Beautiful photography and video (film) to capture the people and moments that simply must not be forgotten. THEO-IMAGERY is dedicated to visual capture in a most beautiful and artistic manner. The imagery on this site is a small sample of where we would like to take your vision. You show me the story and I create the content and inscribe it to a visual story book. Creating 3D objects to replace what’s in photo/film(video) is a powerful way to include props and effects that you don’t actually have. I’ve been using 3D for years as a useful tool to create some very interesting outcomes. This page is to show 3D can be fun and very useful alone or incorporated with other photo or video elements. by going beyond the expected to reach for the heart of it all. Beautiful photography to capture the people and moments that simply must not be forgotten. THEO-IMAGERY is dedicated to visual capture in a most magical and artistic manner. We tell the story using you and the moment to make memories that will live forever. The power of the moving image is the very best way to capture a memory because it doesn't just show that something beautiful happened but it captures exactly how it happened in all of its splendor. You'll look at your photos and relive the moment, look at your film and relive the entire day. Have you got question for us about services, cost, availability, custom projects? Please contact us and we'll help you understand how we can serve your photography/videography needs. Current and recent Theo-Imagery film, photo, and design projects. 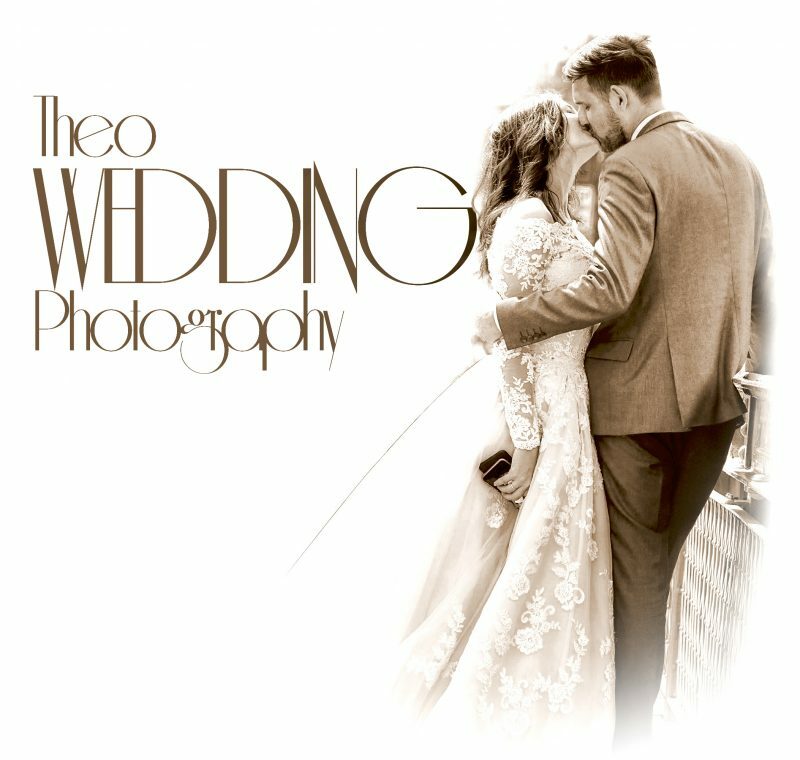 THEO-IMAGERY has been creating quality photography and video for over ten years and we can bring that same level of care and professionalism to you. Click the images in this box to see some of our satisfied client projects.